It’s been silent around the Lily, the promising ‘toss to launch’ camera drone which a year ago was already announced. 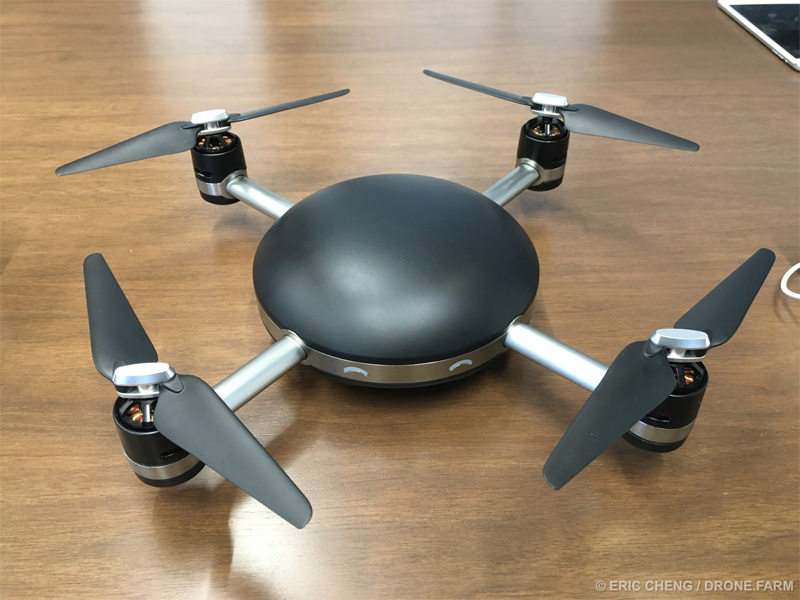 Many people were immediately enthusiastic about the Lily drone and the device even won the CES Innovation Award 2016 inside. However, the launch was postponed until summer 2016. Fortunately, we continue working hard behind the scenes to develop the Lily and now there are pictures surfaced of the first prototype. 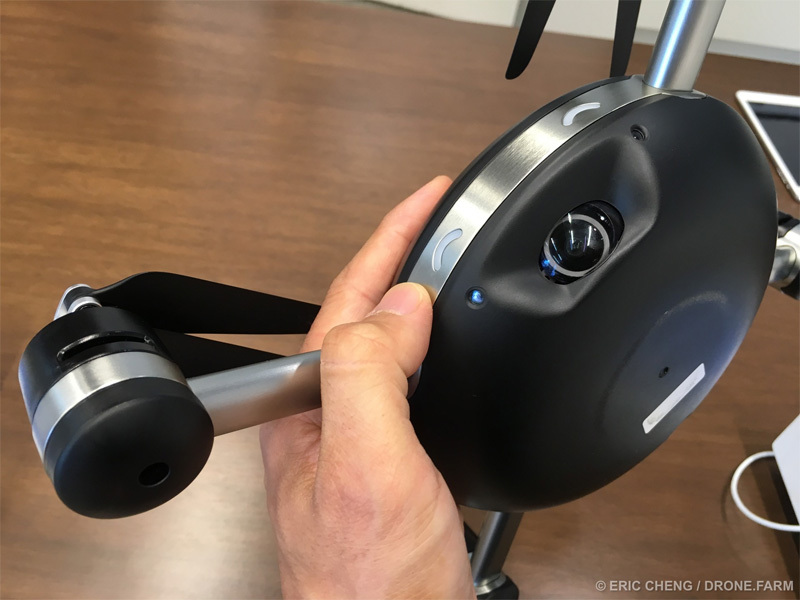 The pictures (which are reproduced here with permission) were made ​​by Eric Cheng, former Director of Aerial Imaging at DJI. He came to the prototype in b8ta, a kind of shop in Palo Alto (California) where upcoming tech products are displayed. 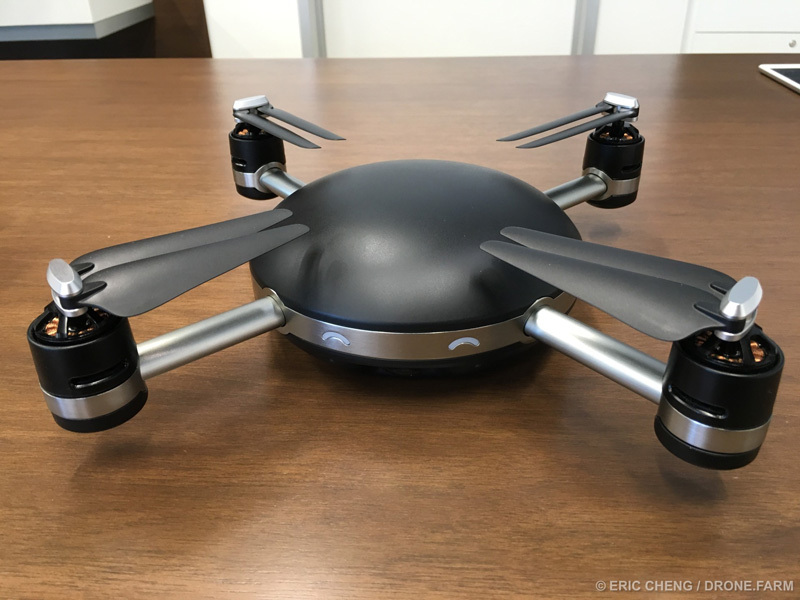 For more photos of Lily (and photos of other new drones like the -hexo + and ONAGOfly) please visit Drone.Farm, a website run by Cheng.